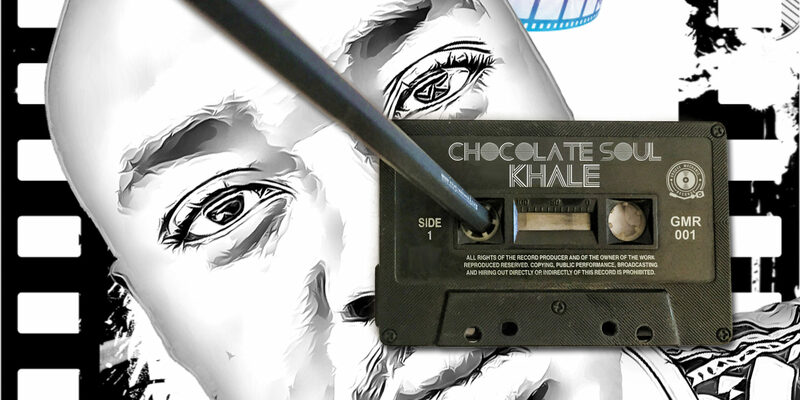 Here’s a cool track that slipped in over the transom: “Khale” by the Lesotho-based artist Chocolate Soul. There’s so much that I like about this track: that bright piano over top a fuzzy low end that is less a beat and more an undulation, held together by the plink of a back-beat marimba; the hook-laden Sesotho vocals pass melodies to a just-as-catchy synth line; that feeling of hopeful longing the song evokes. We rarely feature music from Lesotho here on Afropop, but as Refiloe "Chocolate Soul" Thoahlane proves, we still have so much to hear.